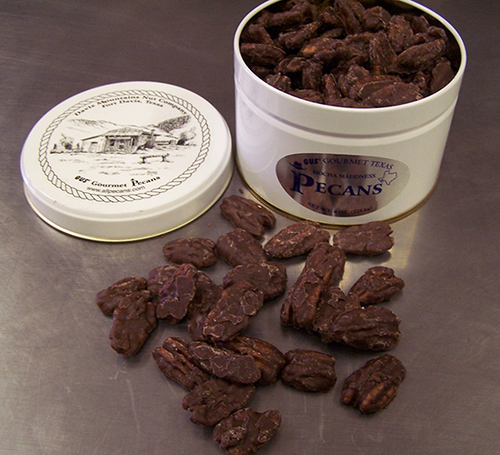 GOURMET CANDIED PECANS - OVEN ROASTED TO PERFECTION! 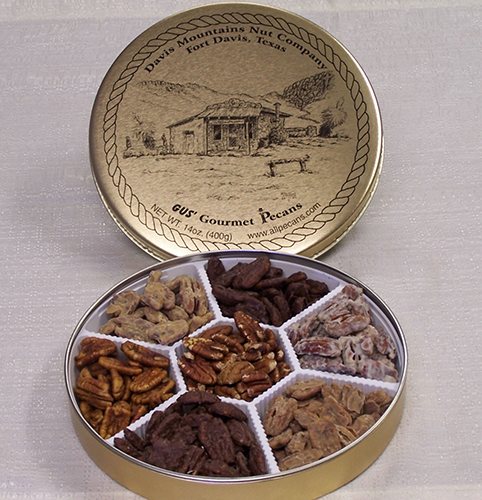 Hello, and Welcome to the Davis Mountains Nut Company! There are several reasons why our product is unique in the marketplace. 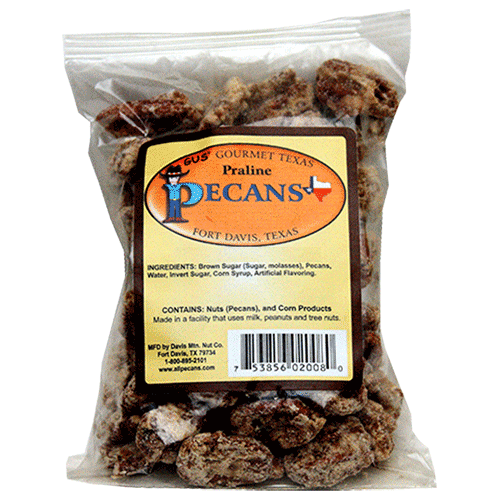 We start by using only FRESH TEXAS PECANS! 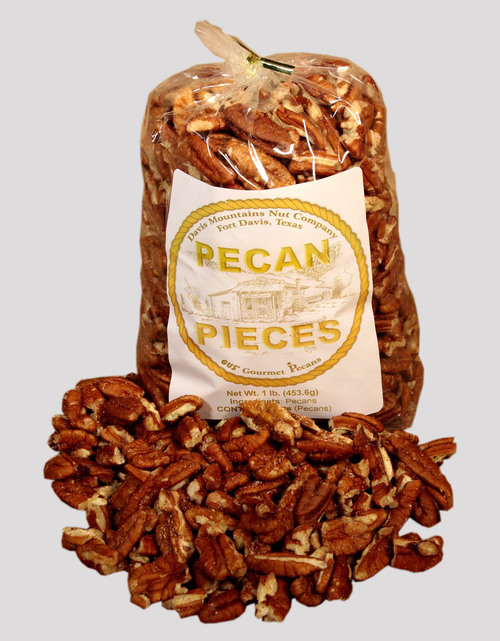 Our supplier is from (San Saba) the “Pecan Capital of Texas”, according to many TEXANS anyway. 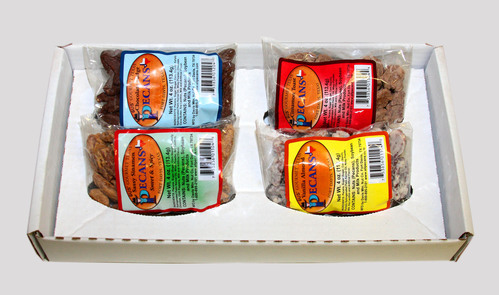 Our pecans are shelled, frozen, and then shipped to us by the pallet. 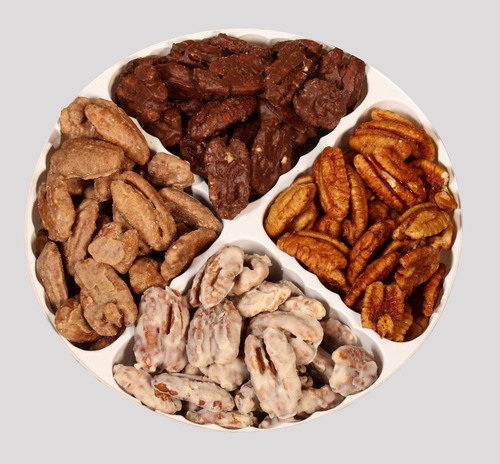 We painstakingly HAND-PICK our pecans, searching for the dreaded “bitters”, dry roast or marinate the pecans, and then, amazingly, we coat them ONE SMALL BATCH AT A TIME!!!! 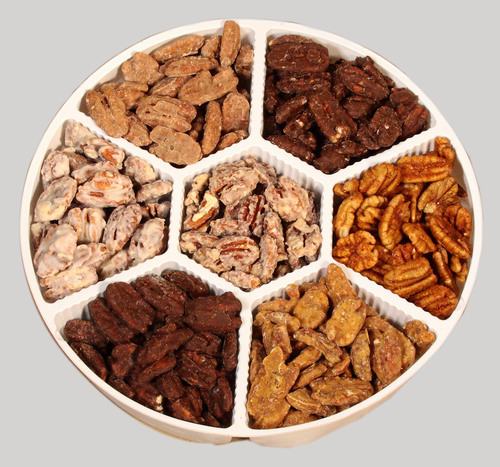 If you like variety, we have (9) different flavors to choose from, including: Vanilla Almond; Chocolate Fudge; Cinnamon Toast; Hot & Spicy; Sweet & Spicy; Mocha Madness; Orange Twang; Key Lime and Praline Pecans. You can select up to (7) seven flavors, and we can help create & design your own CUSTOM PRINTED TINS. You can learn more about each one of our flavors and gift tin options by using the menu. Are you looking for a FABULOUS GIFT to give to that special someone, including yourself? Well, you can rest assured that our product is one that can be given with confidence. WE GUARANTEE FRESH PRODUCT!! 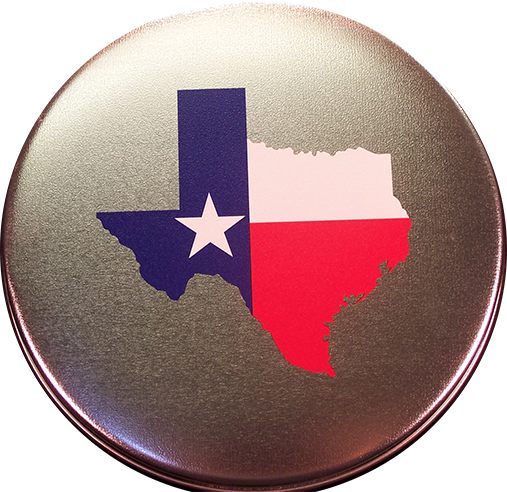 We are also a proud founding member of the Texas Dept. of Agriculture’s, “Go Texas” program, and recently were selected as a “FINALIST” in H-E-B’s Quest for Texas’ Best Competition. 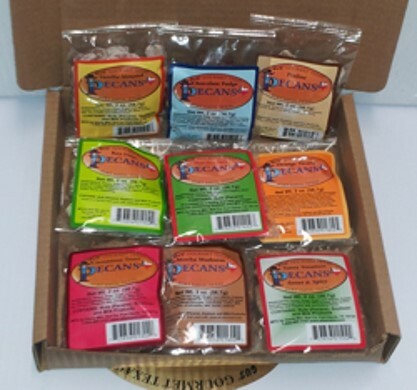 The H-E-B stores in Odessa, Midland and San Angelo are currently carrying our product!! JUST STARTED IN SAN ANTONIO!! We are in the stores from Kerrville to DeZavala on IH10 and between 281 and Bandera RD on Loop 1604. From time to time we will send out information about being out at a show or a special we are running. If you would like this information please sign up on our E-Mail list or like us on Facebook. We would love to hear from you. Interested in being a Wholesaler or distributor? Contact us at (800) 895-2101. We'll be happy to discuss details.